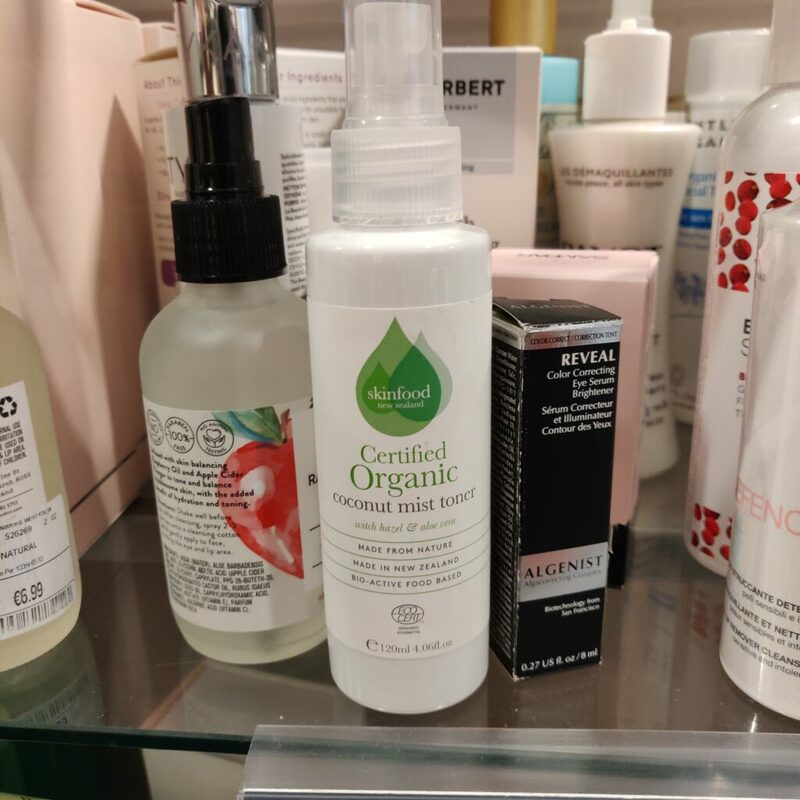 Today I am coming at you with a short post on what you can find in the beauty section in your local TK Maxx, or TJ Maxx for my US green beauty sisters. 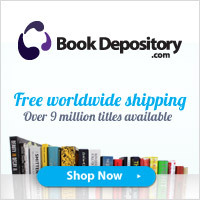 This has been my secret weapon for years, and I I hope more of you will discover this great place to shop and save a bit of money too. This is especially great for people like me, when you have no Wholefoods or Detox Market or any place indeed where you can get anything your heart desires under one roof in your city. 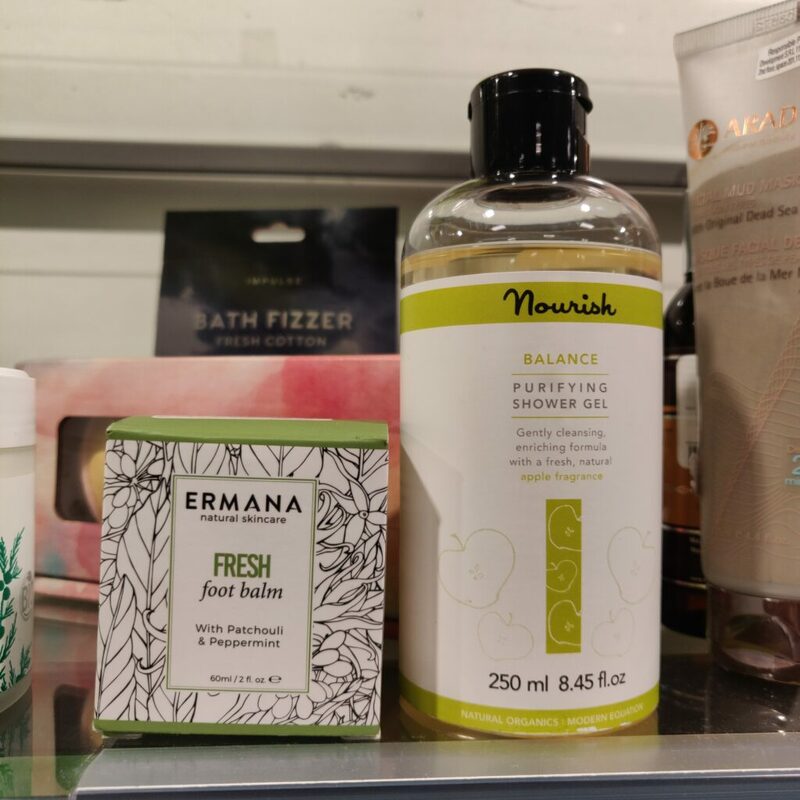 A good few stores are now jumping on the natural beauty bandwagon, but when you actually look into the selection, it is oftentimes very expensive or just plain greenwashing brands and products. So what’s a gal to do? Apart from going online, check out TK Maxx! 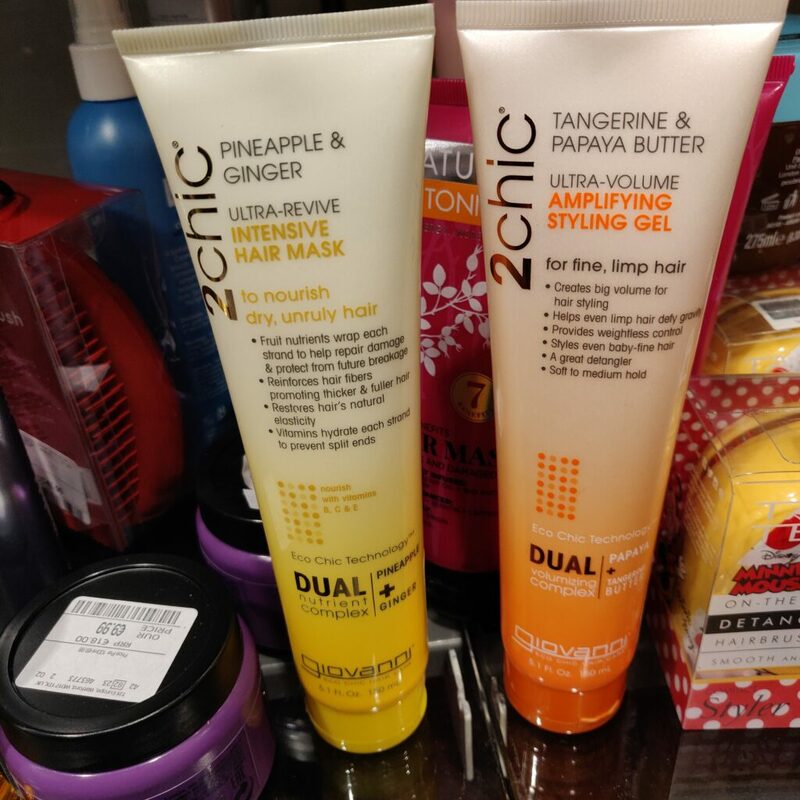 I know not everyone is a fan of TKMaxx, as many people don’t like the store in general, but even if it’s you, you can still come in for a couple minutes to check the beauty section only, because let me tell you, whoever is doing the buying for the beauty section, gets two big thumbs up from me! Don’t ask me how this works and why the items are often cheaper than everywhere else, but one thing for sure, they are not expired and there’s nothing wrong with them, so don’t be afraid and go for it. 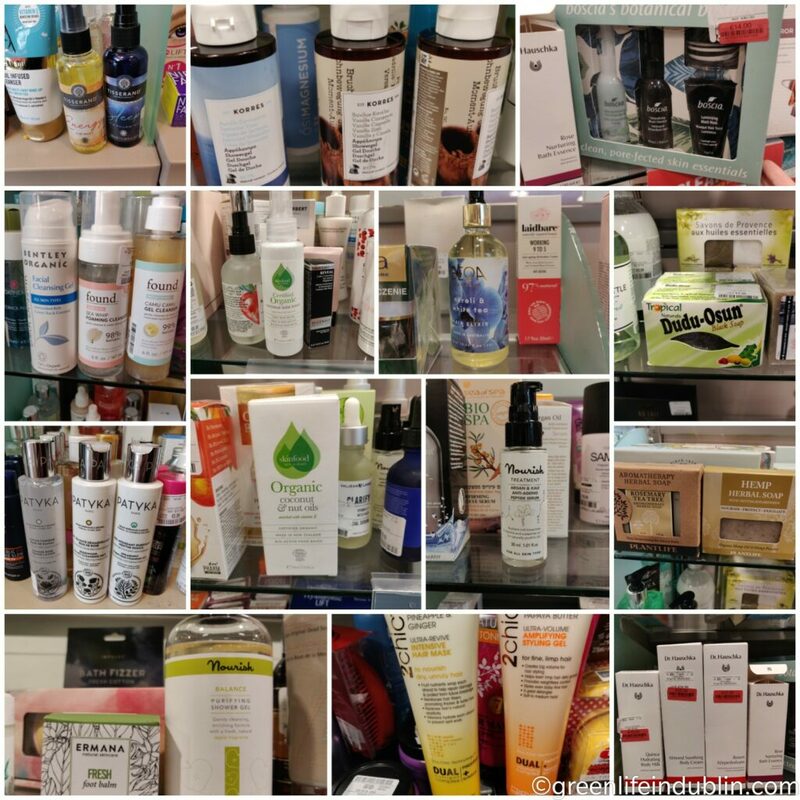 I am including a few pictures on what I’ve spotted in a couple of stores in Dublin over the last weekend, and you can also check out my old post on my old blog here, where you will be able to see 80+ pictures of products. At first I thought to re-upload all the photos to this post, but since I switched blogging platforms and no longer have these old photo, I would have to download them all and re-upload them again, so in a bid to avoid all this unnecessary work, I am taking an easy route just linking the blog post. I hope you won’t mind. I will also include my own purchases that I’d posted on IG for the last couple of months as well. 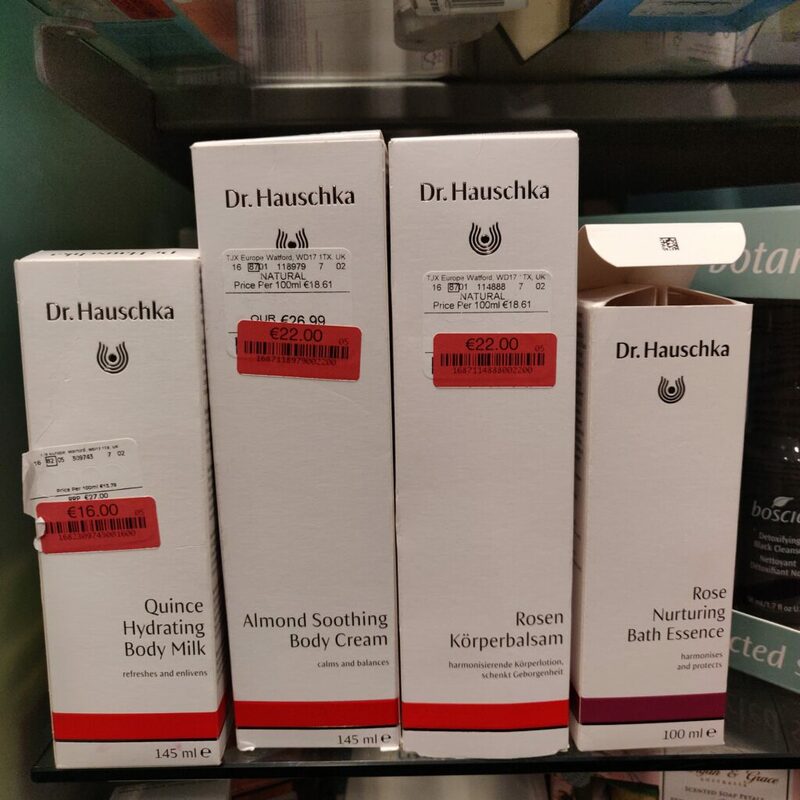 Please be aware that brands and products vary from store to store, so I cannot guarantee you will find the same stock all over Dublin, and these things are not a permanent stock either, so if in doubt, grab it while you can! Some things do reappear, but mostly they are one offs, and I had my cases where I would fall in love with something I got from TKMaxx, to never find it there ever again. In some cases the products end up being too expensive to repurchase online due to the high shipping costs from outside EU and extra custom fees that I loathe so much. As always, there are plenty of “greenwashing” brands and products sitting next to the truly natural ones, so make sure to read the labels. If it has a long list of ingredients you can’t understand nor pronounce – put it back. Look for minimal list with the purest possible ingredients. If you have one of those scan-to-get-toxicity-score, then so much better, use them! So, what did I find in the shop? 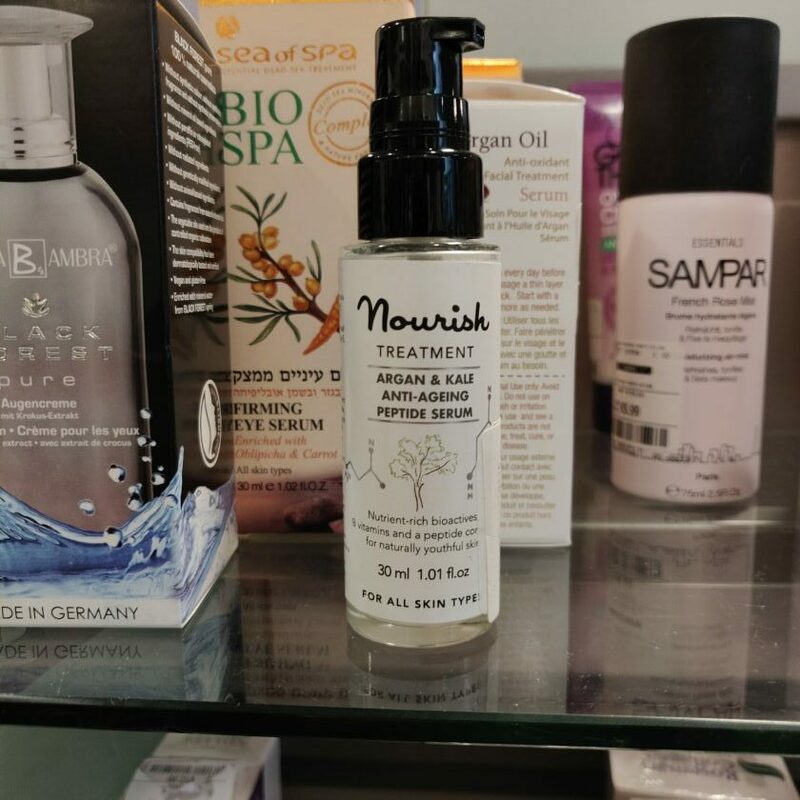 Lots of goodies from Dr Hauschka, Nourish, Skinfoods, Ermana, Zatik, DrBronners, Laidbare, Andalou Naturals, Giovanni, John Masters Organic, Absolis Patyka, Mama Mio, Organic Surge, Balance Me, Tisserand, Deep Steep, EO Essentials, Neom, Korres, Westlab products – all that you would possibly need- skincare, haircare (make up is more sparse, it is always full of Bare Minerals which I no longer use because of bismuth oxychloride, but I have spotted Burts Bees lipglosses and Ecotools brushes and lashes with their non-formaldehyde glue). 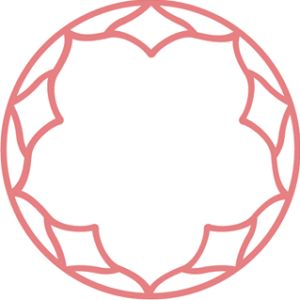 Make up wise, I have spotted and/or bought, BellaPierre, The Organic Pharmacy and Organic Wear by Physicians Formula before, but as I already mentioned things come and go so grab a bucked load of the good stuff while you see it, it certainly won’t be there on your next visit! You can also find some truly natural food items that are often organic in the food section, but that area is always very messy and you have to root around to find the good stuff. I saw some good ayurvedic teas, organic coffee and honey (this I could not pass) and coconut nectar, as well as organic lemon curd and coconut oil. 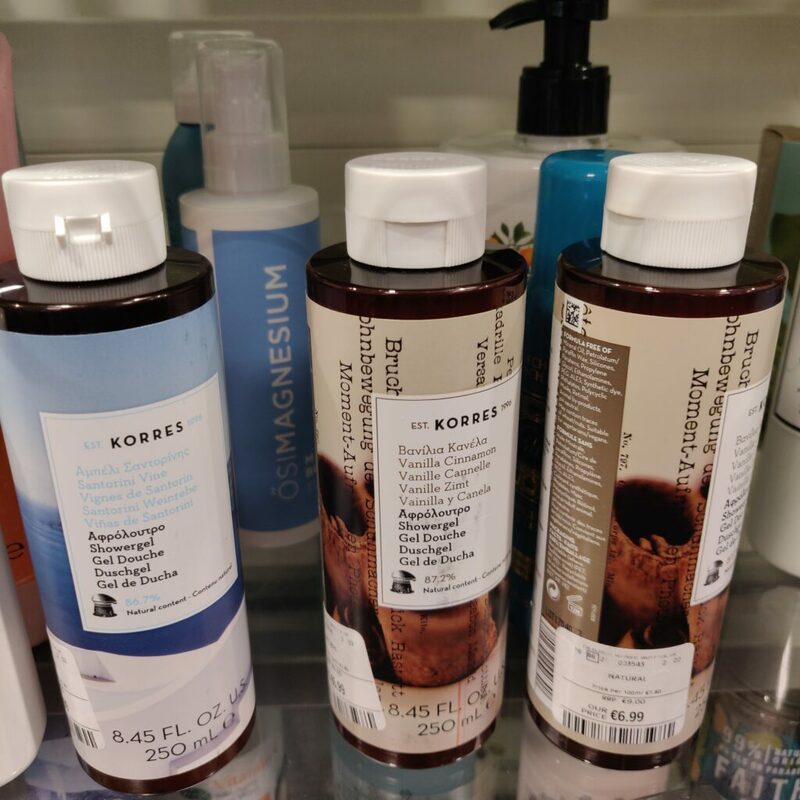 They also have green cleaning products, but I do not touch that section with a barge pole since my dermatitis was triggered by Ecos liquid detergent bought there. Btw, sorry for the crappy pictures, not my usual style, but I couldn’t arrange stuff in an artful displays (obv) and I decided not to touch/crop the pictures in order of them to remain the same size, but I still wanted to illustrate the blog post visually instead of just me talking here. So I hope you will excuse my pictures here. Where are my Green Beauty Sistas at? Getting ready for Christmas yet? I want to decorate already, but kind of want to postpone it a bit too – I always wait until after my Cake 🎂 Day. I also need to scrub the house real well before too. 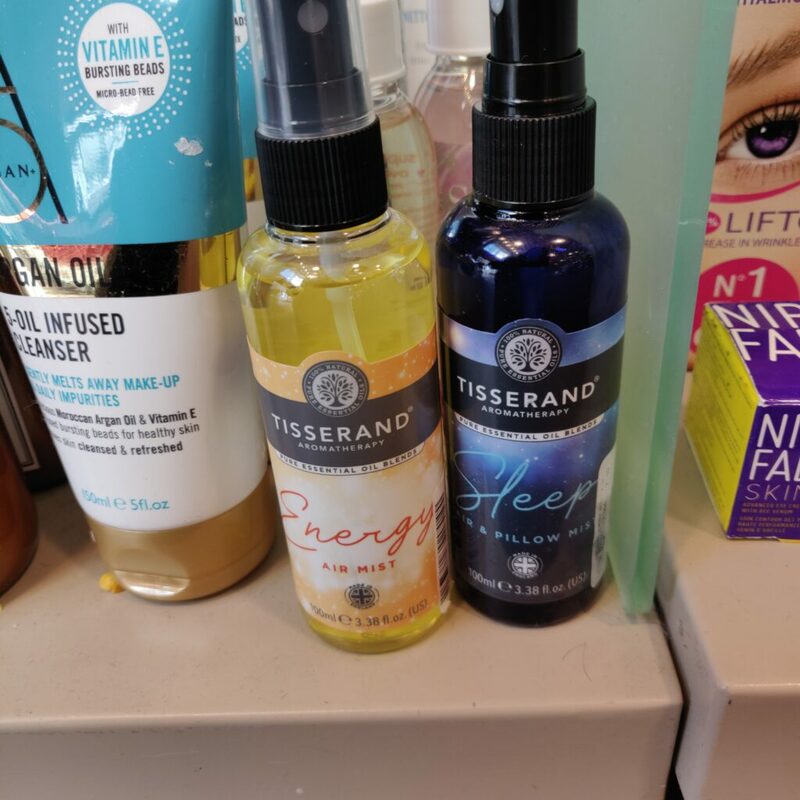 Anyways, I was transferring my photos from my phone before I send it off for repairs and I came across this photo, one of my latest hauls from #tkmaxx – you either love or hate that store, and if you are a hater, hear this out – it is one of my worst kept secrets to where get #naturalandorganic #greenbeauty products! 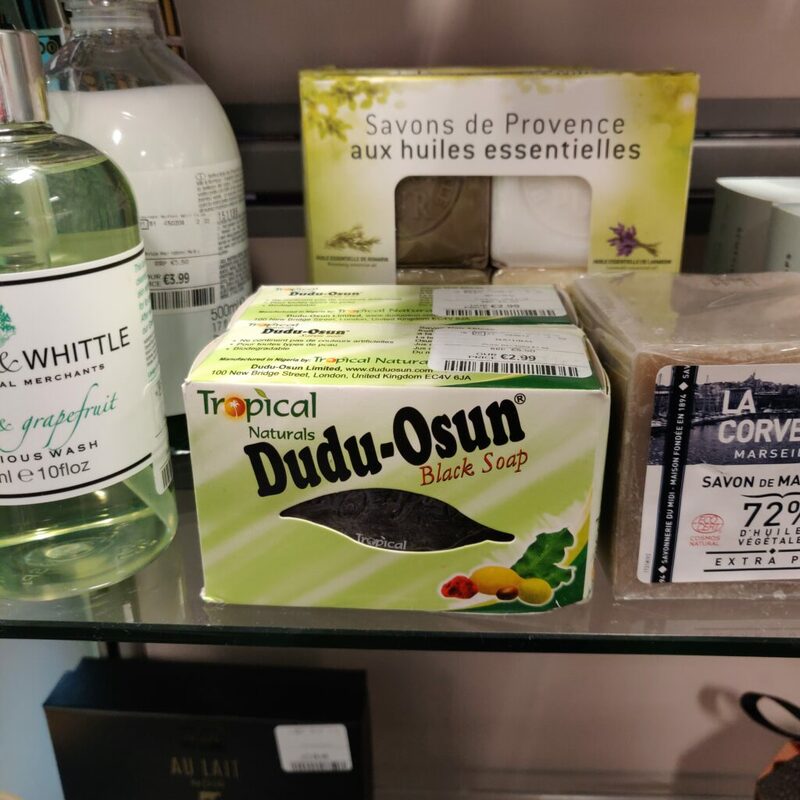 I have been shopping for years, and even made a post about it – as I always want to share the good places and products with you guys. 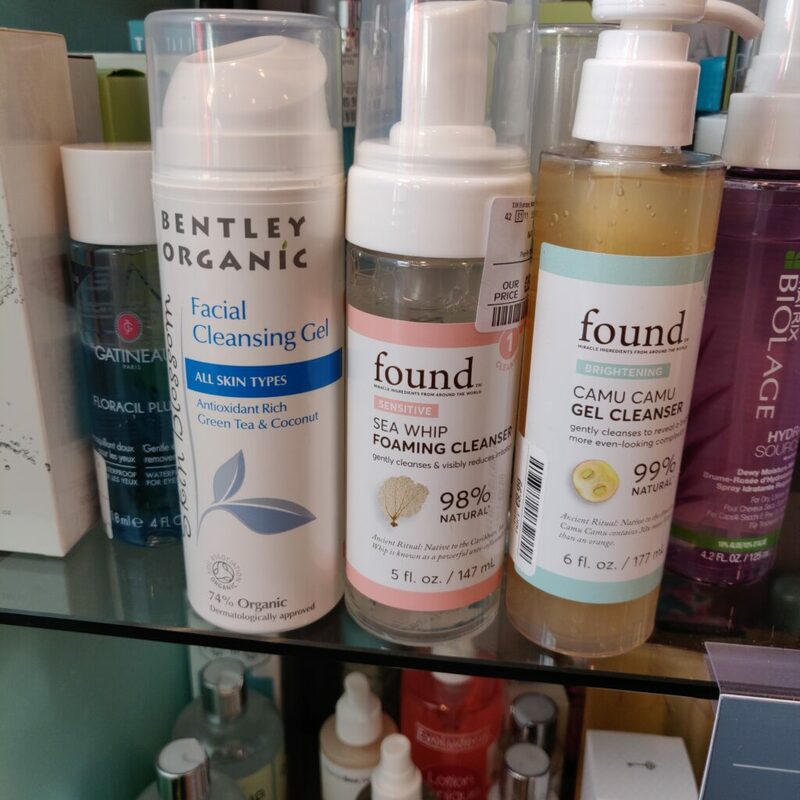 I honestly have no idea how they do that, but they constantly have #naturalskincare #naturalbodycare #mineralmakeup #naturalwellnessproducts and the like. They are not expired or anything. Someone who does buying job over there gets big thumbs up from me! Everying you could want, from #neom #tisserand #thisworks #organicpharmacy to #zatik #balanceme #absolispatyka #patyka #korres #organicsurge #eoessentials #deepsteep #westlab #bynature #urbanveda #sukin and I could go on! To see this post of mine you can go to: . 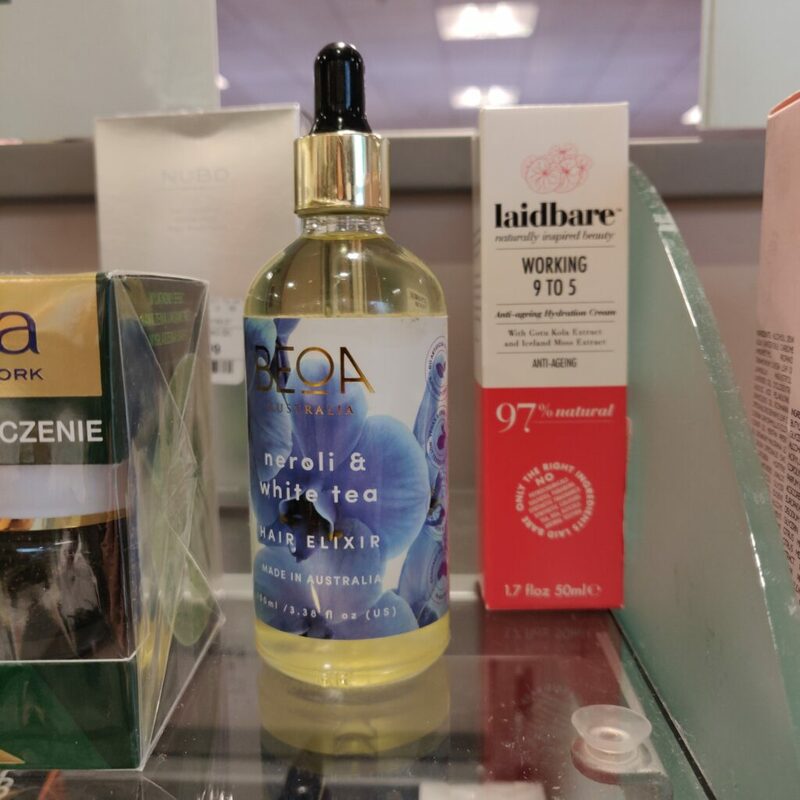 https://greenlifeindublin.blogspot.com/2016/03/green-beauty-items-spotted-in-tkmaxx.html . Cut 'n' paste this link into your browser or click the link tree link to my old blog (not website). The post has 80+ photos, as always, I worked hard on it. . 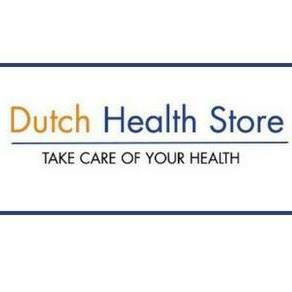 Perfect place if you love discovering new #naturalproducts and save money while doing so. You are welcome 💕 . Oh, and it is #TJMaxx for my American friends. . Do you also shop there and what was your best bargain? Guess who has been in TKMaxx recently? Umm, with that shop there's nothing in between, I either leave empty handed or see a bunch of stuff that I want/need and can't put any of it down 😏 these little babies were among the things I got, and I think I will add photos to my own blog post where I wrote/photographed all the things that can be found in their beauty section – this is my worst kept secret to where to find #greenbeauty products in #Ireland (and all the other countries that have this shop, of course). My blog post has over 80 photos – I worked hard on it! 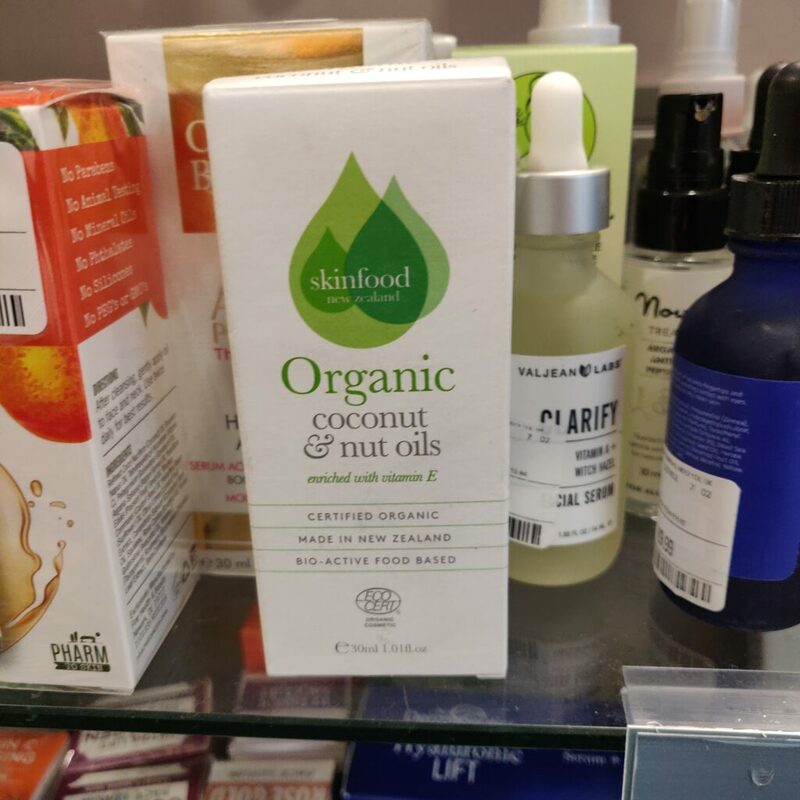 Just be careful, truly natural products sit next to greenwashing ones, so please please be sure to flip the bottles to make sure there are no bad ingredients lurking in there. At the moment I am obsessed with essential oils and rollerballs, so I was super duper happy to get all of these three babies you see in this photo for 13€! Amazing or what? The one on the right was 6€ and the first two were in a set in a clearance section for 7€ for two of them – and they are both nice rollerballs. A score! I also love their home wares section so much 💕 What's your best buy from TKMaxx? So, my green beauties, on your marks, ready, steady, go! 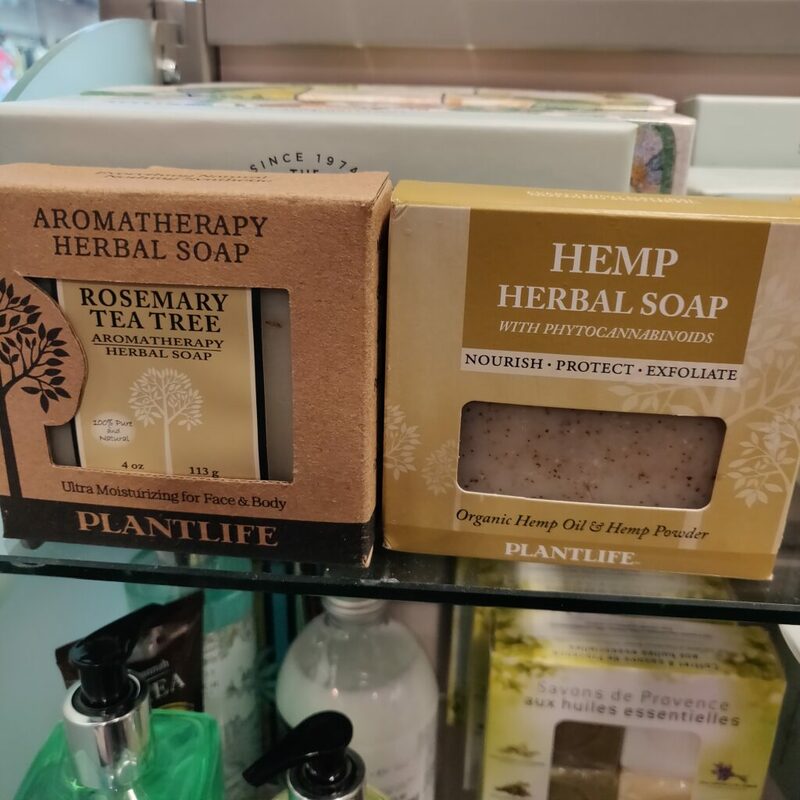 Joking aside, have you ever bought anything in TKMaxx when it comes to green beauty? How did you like it? I hope more of you will give this shop a chance, because all of us benefit from it, if we buy it there, the shop will see it as a growing trend and will increase the choice, and more customers is always a good thing for the brands. A true win-win situation! P.s. 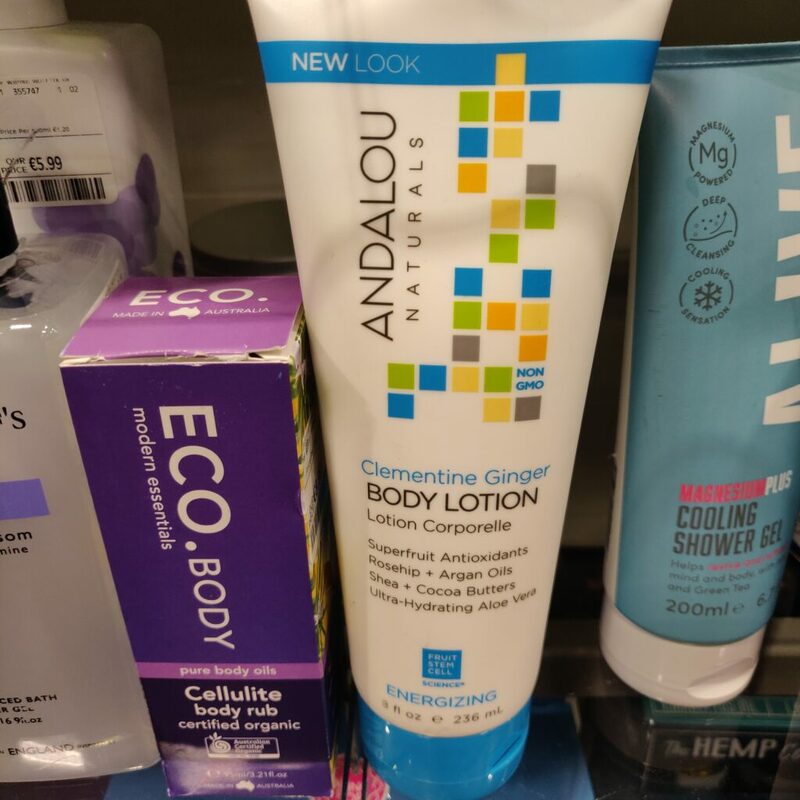 I don’t use some brands pictured here like Andalou Naturals, but I still included them here as it might be a option for someone who’s just starting their green beauty journey – we are all on the different levels of spectrum.